Hello, all! 😀 I know it’s been quite a while since I’ve updated here at the blog, and I do have some things I’d like to share soon… the first being this adorable version of Shelby the Shelf Elf, worked up by Karen Jarkovics! Create the main parts of Shelby using a classic 24 peg loom. Made with a classic 24 peg loom. Creating the arms with a 12 peg loom.. 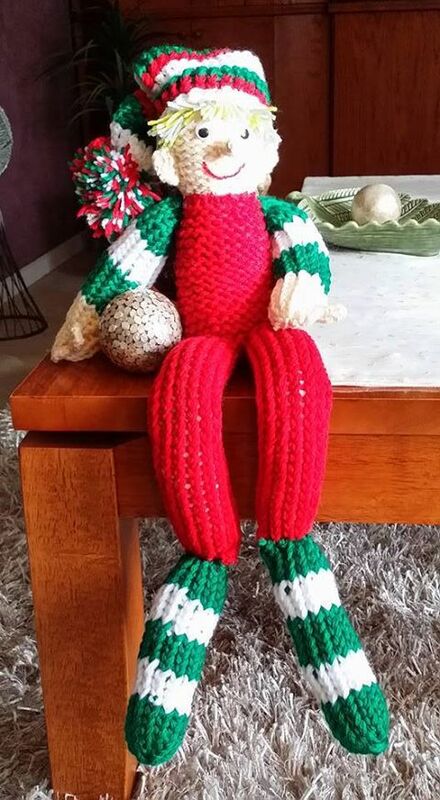 If you have created a Shelby the Shelf Elf of your own, or you intend to, make sure to link yours to the project page in Ravelry so everyone can see all the elf creations in one place…let’s share inspiration with one another. 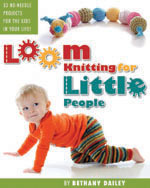 Happy Looming to you all! This entry was posted in Amigurumi, Free Loom Patterns, Holidays, Loom Knitting, Looming Patterns, Looms, Ravelry and tagged Authentic Knitting Board, countdown to christmas, Free Loom Knitting Patterns, Gettin' It Pegged!, gettinitpegged, gettinitpegged.com, holiday knitting, KB Looms, loom knitting, loom knitting patterns, Ravelry, Shelby the Shelf Elf. Bookmark the permalink.